MaryLou Roberts announced that five members have successfully completed the Certificate of Achievement Level One requirements. Two of the five were present to receive the Certificate: Sarah Bylander Monzka, viola and violin, Chicago, and Meret Bitticks, flute, Evanston, IL; both teach at the Music Institute of Chicago. 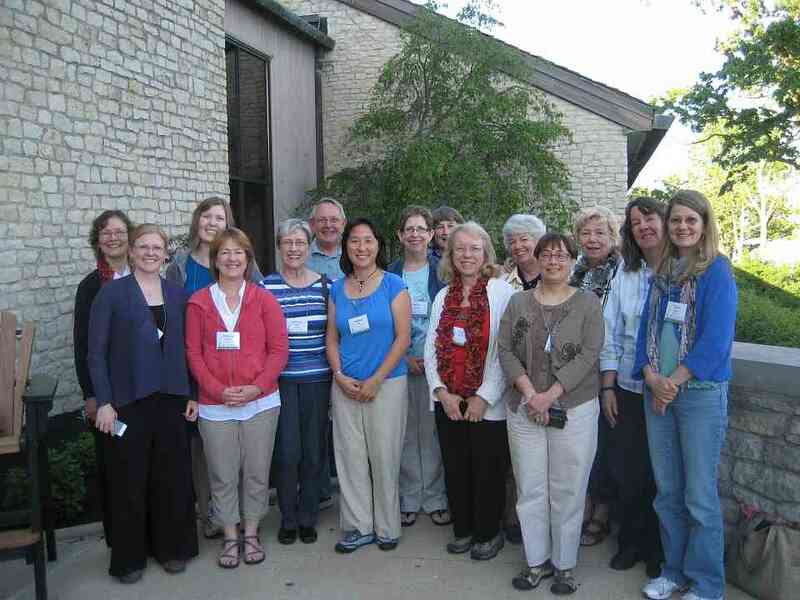 In addition, Certificates were awarded to the following teachers who were unable to attend the Retreat: Janis Wittrig, Violin, Wheaton, IL, faculty, Western Springs School of Talent Education; Patricia Eversole, Piano studio teacher, Florissant, MO; and Abbey Hansen, Cello, Evanston, IL, Music Institute of Chicago faculty. Congratulations to these five new Certificate recipients. All teachers are encouraged to complete the Certificate process. Certificate Level Two requirements will be posted this summer. The results of this year’s election were announced. Two new Board members were elected: Frank Viola, pianist, accompanist for the Hartt School and IT Consultant, West Hartford, CT; and Rolando Freitag, violinist and violist, Western Springs, IL, and Western Springs School of Talent Education faculty member. Both new members visited the April meeting and were heartily welcomed. Their three-year terms begin on August 1, 2013. The Board has selected Sarah Bylander Montzka to follow Marilyn Kesler as the next Chair-Elect. Marilyn will assume the role of Board Chair on August 1. In addition, Patricia Purcell has graciously agreed to continue as Secretary for another year. The Board extended thanks to outgoing members whose terms expire July 31: Mark George, MaryLou Roberts and Dan Browning. All three are valuable Board members whose committed service and Board involvement will be greatly missed. 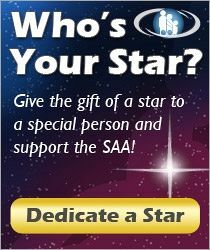 After the meeting and throughout the weekend, Board members and Teacher Development Advisory Committee members were available to “park bench” with members who wished to ask a question, make a suggestion or just to get acquainted with one of SAA’s volunteer leaders. 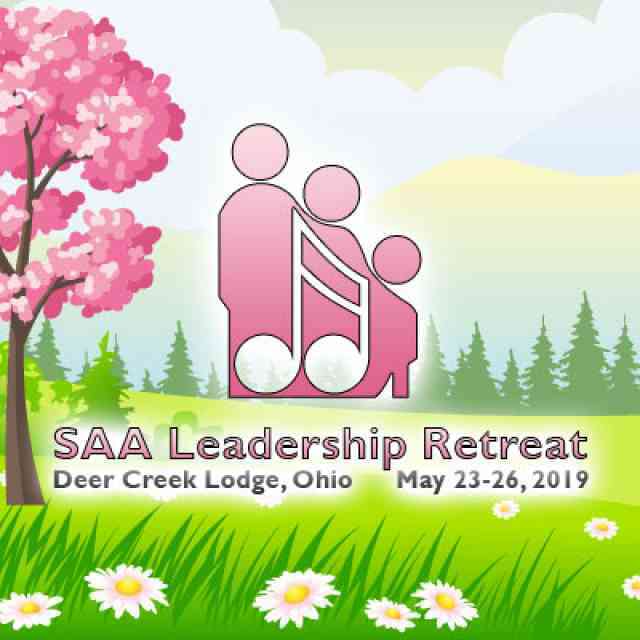 The SAA’s tenth Leadership Retreat brought together just over 170 participants—a record high turnout for this biennial event! The schedule included two days of Pre-Retreat workshops: Mozart Violin Concerti (Linda Case and Tom Wermuth, instructors); Introduction to Dalcroze (Jeremy Dittus); Ready, Steady Group! 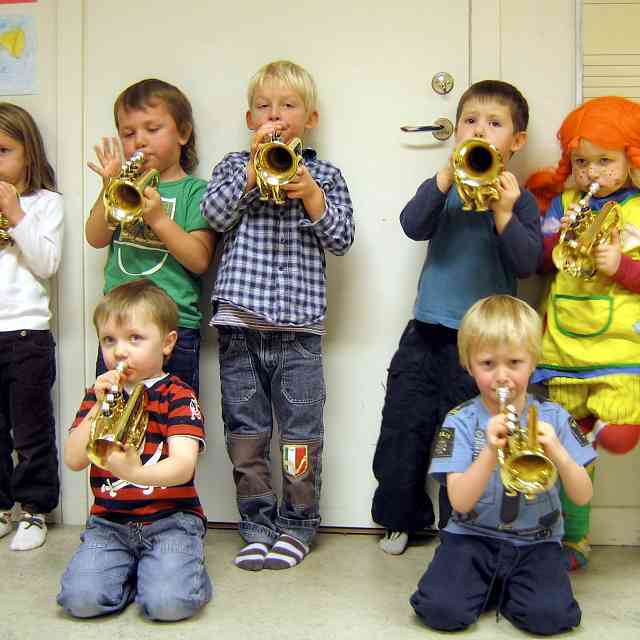 (Caret Beth Hockett), Music Mind Games: Developing Excellent Readers with Enticing Games (Michiko Yurko), plus Piano Teacher Trainer sessions (hosted by Mary Craig Powell and Gail Lange) and Flute Trainer meetings (Kelly Williamson, coordinator). These special sessions were very well-received! 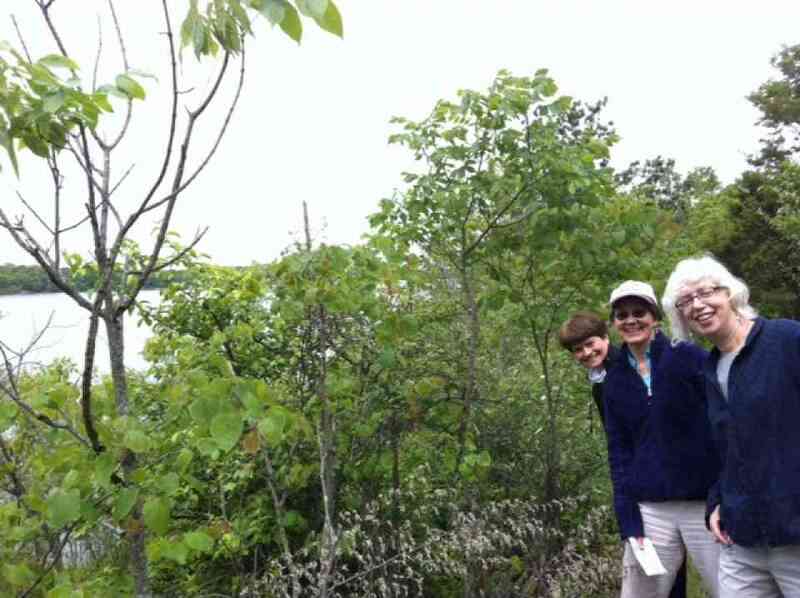 As cars and busses brought our Retreat participants to the Deer Creek Lodge over the course of three days, guests were greeted by the warmth of the facility and the natural beauty and tranquility of the park setting. A relaxed tone was set, conducive to sharing and community building. The Retreat began on Thursday evening with an inspiring keynote by Teri Einfeldt and breakout sessions led by members of the Teacher Development Advisory Committee. Sounds of violin, viola, cello, flute and bass were heard throughout the area as participants took pat in an Ensemble and Arrangements Showcase that topped off the evening. Throughout the weekend there were opportunities for participants to experience Feldenkreis© sessions with Craig Trompeter and Suzuki Early Childhood classes with Danette Schuh and Wan Tsai Chen, plus there were chances to share ideas for the 2014 SAA Conference with Ruth Engle Larner and her Conference Team members. Early Friday morning Teacher Trainers met with Institute Directors to discuss ongoing and new projects and to welcome six new Teacher Trainer Candidates who will be completing the process of becoming Teacher Trainers in the coming months. They are Rolando Freitag (IL), violin; Alice Ann O’Neill (OH) and Andrea Yun (MI), cello; Kathleen Schoen (AB, Canada), recorder; and harpists Kathy Kienzle and Phala Tracy (MN). 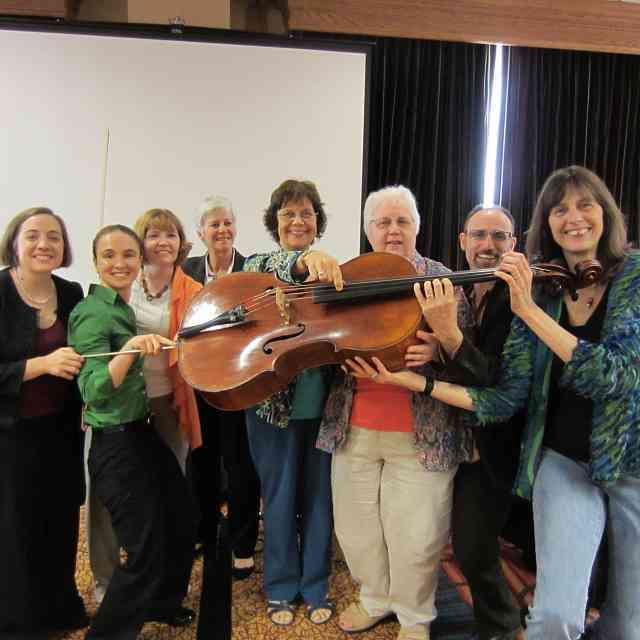 From their array of informative topics selected by coordinator Sally Gross, Cello and Bass teachers learned about the March World Convention in Japan, made plans for developing a video library of Pre-Twinkle ideas, discussed the importance of community and much more. Cello panelists and facilitators were Carey Cheney, David Evenchick, Beth Goldstein-McKee and Carol Tarr. Violinists previewed issues from the Book 7 revisions, learned more about the new Book 6 and the Book 6 piano accompaniments (Karen Kimmett, Kimberly Meier-Sims, Doris Preucil, Linda Perry); had Fun with Intervals, presented by Doris Preucil; and joined Linda Fiore to discuss internalizing musical skills. Humor and wisdom filled the hour when Ask the Experts panelists (Carrie Reuning-Hummel, Winifred Crock, Carol Dallinger and Linda Fiore) answered participants’ pre-submitted questions. Violists participated in an overview of the new Book 9 with William Preucil. On Saturday afternoon everyone came together to observe an excellent lesson by Mary Craig Powell and another by Teri Einfeldt. Pat D’Ercole led participants in a discussion of the lessons using the descriptors and the concept of a “teaching segment,” providing teachers with a review (or short preview) of an important SPA concept. Following that session, Margot Jewell and Zachary Even shared their experiences in Mentoring: Fostering the next generation of Suzuki teachers. Pianists had a busy weekend schedule that included sessions by Fay Adams, Gail Lange and Mary Craig Powell. Many pianists participated in panel discussions (Gail Gebhard, Ellen Berry, Michiko Yurko, Maryfrancis Kirsh, Melissa Robol, Caroline Fraser, Joan Krzywicki, Rita Hauck, Joyce Hodge, Carol Cross). Guitars, harps and basses discussed future publications and repertoire revisions. Suzuki in the Schools Teachers met and shared ideas. Flutes discussed publications issues, shared discussions on Baroque style with Recorders and heard about Flute at the World Convention from Rebecca Paluzzi. Institute directors learned about paperless events and recruiting volunteers from Trina Christensen. Chapters and program coordinators discussed bonding local Suzuki communities led by Connie McCullough and enjoyed panel presentations on Community Outreach by Wan Tsai Chen (Suzuki Talent Education Society, Calgary), Kevin Hart (Laramie, Wyoming, private guitar studio), Christie Felsing and Sonja Zeithamel (Preucil School), Dave Madsen and Jessica Meyer (Hartt Community School), and Patricia Purcell and Ian Salmon (HEB School District, TX). Late on Saturday evening, a small, hardy and fun-loving group joined Sarah Montzka for a Game Night! Thanks to Sarah! Heather Mansfield, social media expert, gave an amazing session on best practices for web design and online communications. Paula Smith, Head of University Child Development School in Seattle, offered an informative and highly engaging presentation on education for 21st century skills. Dr. Jeff Miller led an exploration of the meaning of our involvement with Suzuki education through an art project and a World Café simulation. Dr. Carey Cheney’s topic, “Pro-fessionalism,” looked at personal and organizational professionalism and included breakouts sessions in which groups explored the meaning of SAA Ends statements. Dr. Susan Baer’s session, Music More than Ever, explored the role of music in today’s busy lives. The session included breakouts where aspects of teaching and modeling character were explored. Following brunch on Sunday morning, MaryLou Roberts offered an inspiring short presentation, What We Can Learn from Latin America, based on her many experiences teaching in South America. Overall, most everyone would agree that the value of the SAA learning community was demonstrated repeatedly throughout the weekend, the process of visioning the future of Suzuki education was experienced, and through many opportunities for small group and one-on-one exchanges, many new friendships were formed. Many thanks to Graves Piano and Organ Company in Columbus for providing pianos for the Retreat and to the staff of Deer Creek for their assistance throughout the weekend. Thanks are due to all presenters and participants and to those who were involved in planning, especially Teri Einfeldt, Christie Felsing, Sally Gross, Carrie Cheney, Sue Baer, Sandra Payton, Mary Craig Powell, Gail Lange, MaryLou Roberts, Kelly Williamson, Dave Madsen, Mary Kay Waddington, Sarah Montzka, Joanne Melvin, Marilyn Kesler, SAA Staff members, Board members and many others, as well.